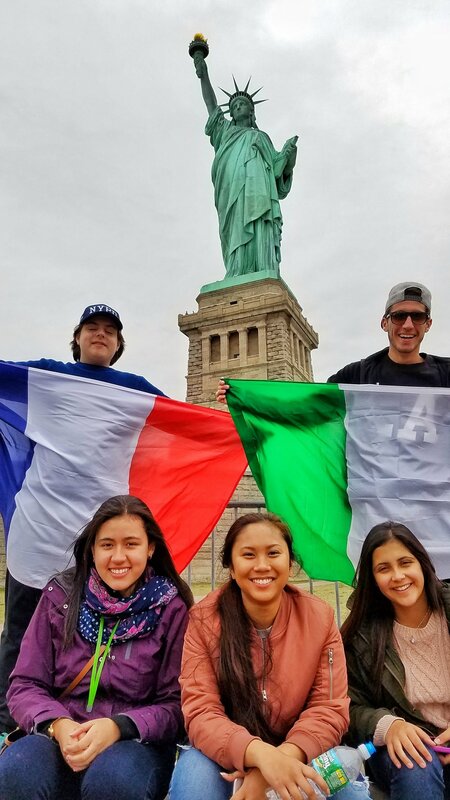 We give high-school students the ability to explore a new culture, learn a new language, and discover themselves through a long-term or short-term cultural exchange and service trip. An exciting adventure awaits you, as a potential Rotary exchange student, you look to expand your horizons as they've never been expanded before. We invite you to explore our site, learn more about the program, and, if it's right for you, take those first steps toward one of the most amazing, memorable, adventurous years of your life. It is easy to join the Rotary Youth Exchange program, because it can be administered by just two volunteers from the Rotary Club. One Youth Exchange Officer, who provides the application paperwork to interested high school students, and the Counselor, who provides guidance to the student and is available as a contact in case of any problems that may arise.